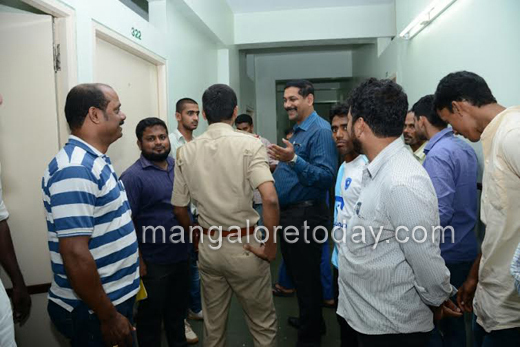 Mangaluru, April 2, 2015: A youth was pulled out from a bus and attacked by a group of ten assailants at Kankanady on April 2, Thursday. 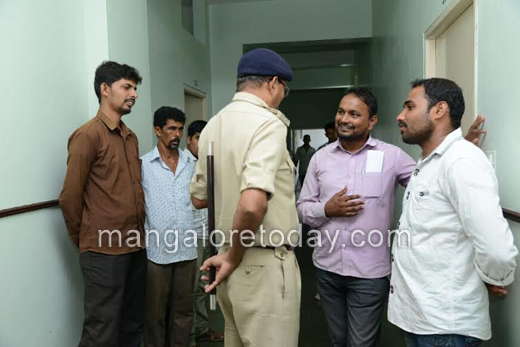 The bus was heading towards Mangaluru from Farangipete when the assailants who were following it on five bikes sans number plates, waylaid the bus at Kankanady, dragged one Naseer (22) out of the bus and assaulted him with sticks and iron rods before fleeing. Though Malik, a cousin of Naseer and Nisar, a friend of his were travelling in the bus, the assailants left them unharmed. 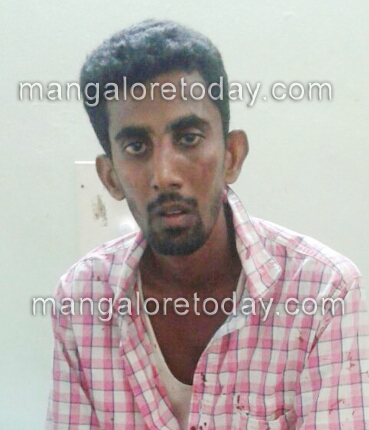 The incident occurred when Naseer was on way to Mangaluru from Farangipete for work as usual. 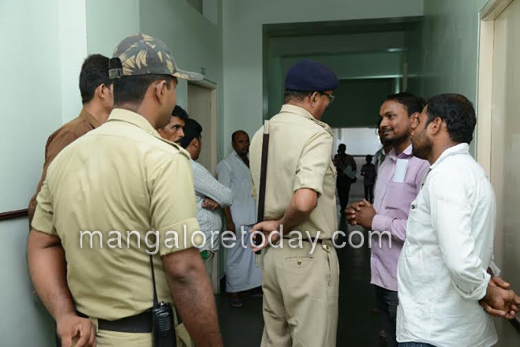 Naseer who has been hospitalised has identified five of the assailants as Manoj Acharya, Santosh from Thumbay, Sandesh of Kumpala, Guatam of Maripalla and Bharat Kumar. The reason behind the gruesome attack is not yet known. As per the complaint lodged by the victim Naseer’s father, the Kadri police have registered a case and are conducting the investigations.